5-acre building site. 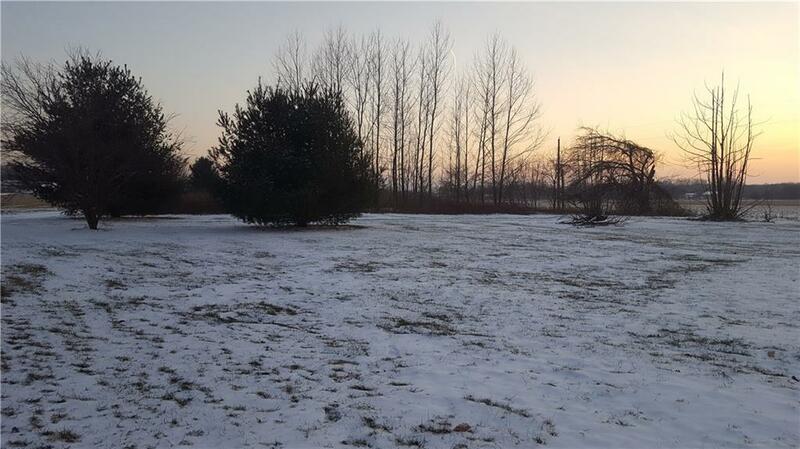 Presently (2) 2.5 acre parcels. The front 2.5 acre parcel has a well, septic and garage. There was a house which has been removed due to fire, resulting in a clean building site. The rear 2.5 acre parcel has an occupied mobile home in good condition. The rear parcel has a well, septic and garage. Address is 5358 E Rinker Rd for the front and 5370 for the rear. Duplicate listing as Single Family Res 5370 E Rinker Rd #21617137.